“Israel’s Last Prophet: Matthew 23:29-36 and the Intertextual Basis of Matthew’s Rejected Project Christology,” in New Studies in Textual Interplay, ed. Craig Evans et al. Studies in Scripture in Early Judaism and Christianity, vol.20 (Edinburgh: T&T Clark). “The Johannine Letters” in Baker Illustrated Bible Backgrounds Commentary. Ed. J. S. Duvall and D. Hays (Grand Rapids: Baker). 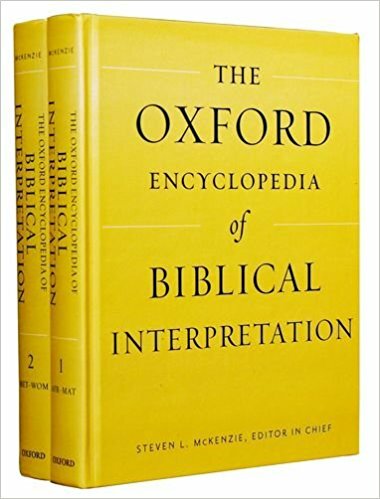 “Dispensationalist Interpretation” in The Oxford Encyclopedia of Biblical Interpretation, ed. S. McKenzie (OUP). 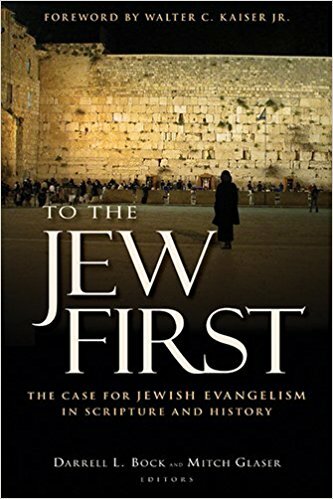 “Jesus’ Denunciation of the Jewish Leaders in Matthew 23 and Witness to Religious Jews Today,” in To the Jew First, ed. D. Bock and M. Glaser (Grand Rapids: Kregel), pp. 66-77. “The New Jerusalem in Rev 21:1-22:5: Consummation of a Biblical Continuum,” in Dispensationalism, Israel and the Church: The Search for Definition, ed. 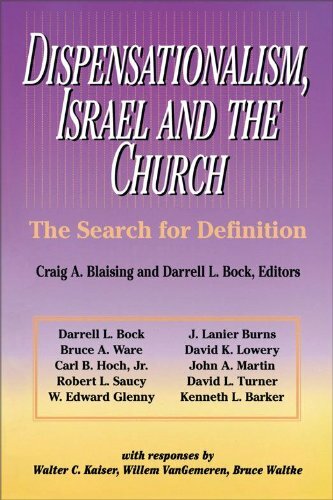 C. A. Blaising and D. R. Bock (Grand Rapids: Zondervan, 1992). “Primus inter Pares? 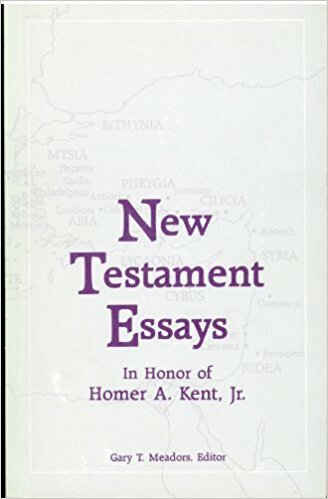 Peter among the Apostles in the Gospel of Matthew,” in New Testament Studies in Honor of Homer A. Kent, ed. G. Meadors (Winona Lake: BMH, 1991). 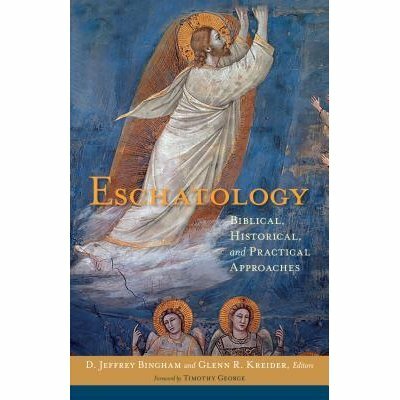 I also contributed to the Evangelical Dictionary of Biblical Theology, ed. W. Elwell (Grand Rapids: Baker, 1995) and the Eerdmans Dictionary of the Bible, ed. 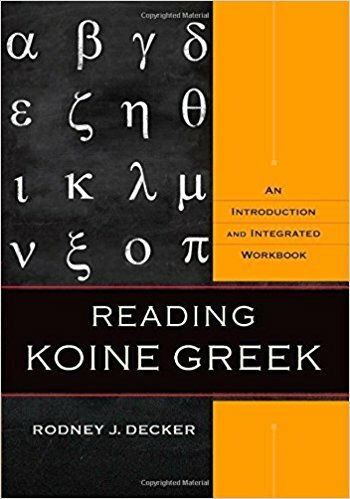 D. N. Freedman (Grand Rapids: Eerdmans, 2000).